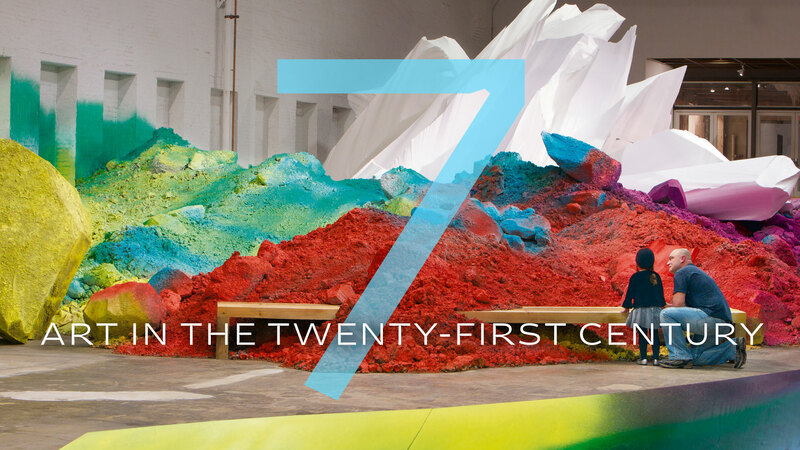 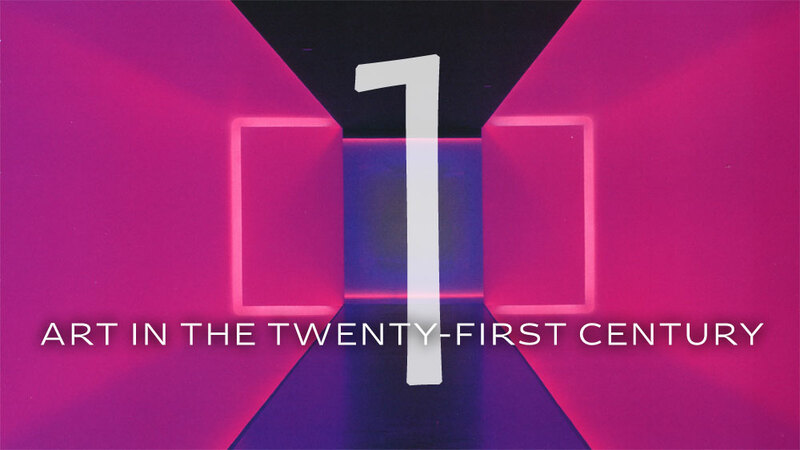 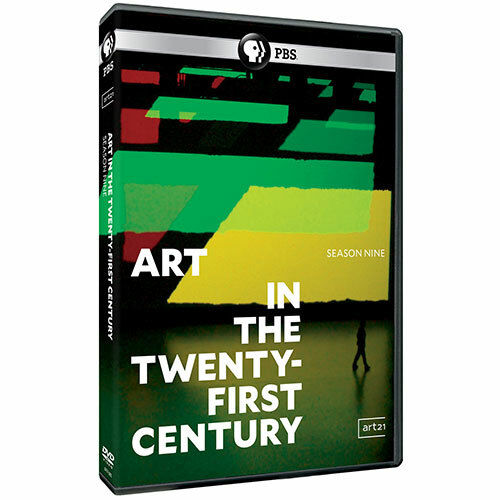 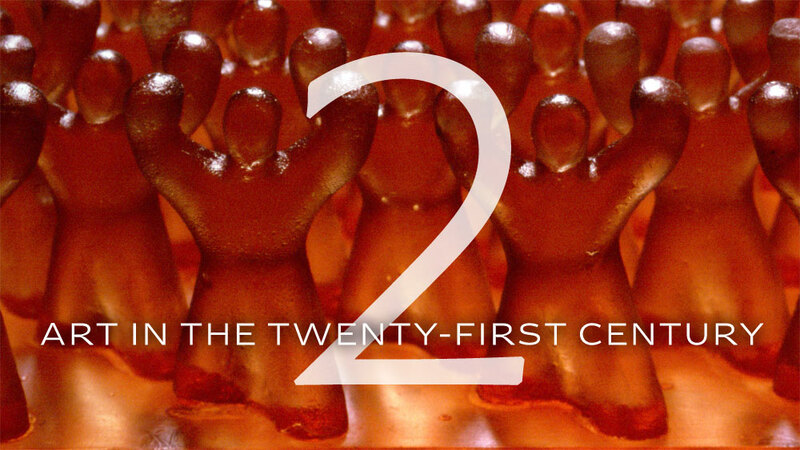 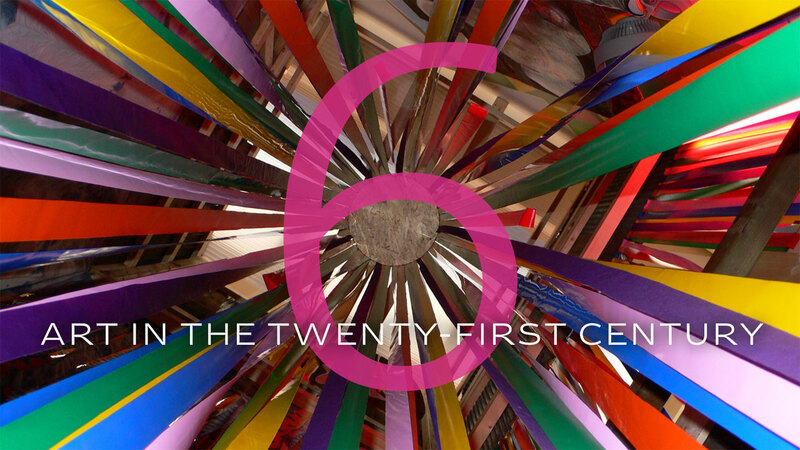 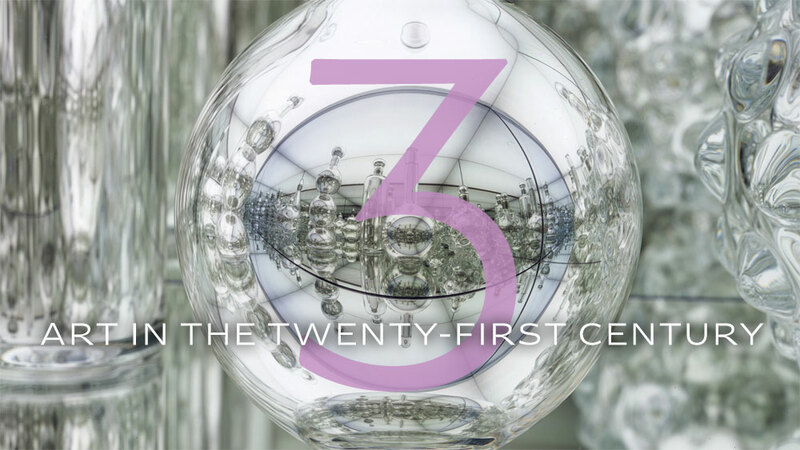 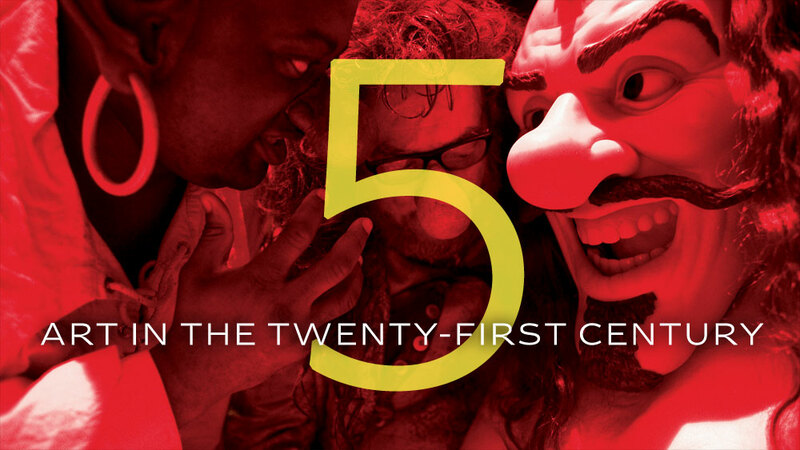 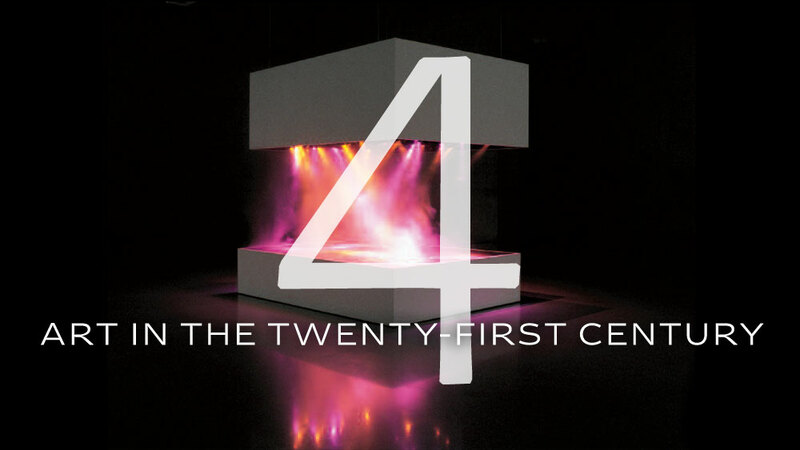 To date, Art21 has produced nine seasons of the Peabody Award-winning Art in the Twenty-First Century television series. 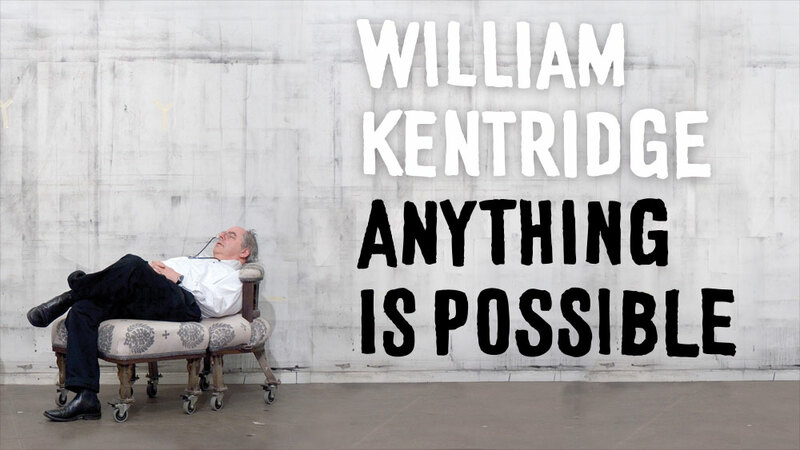 In addition to the flagship series, Art21 has also produced a one-hour Peabody Award-winning special, William Kentridge: Anything Is Possible. 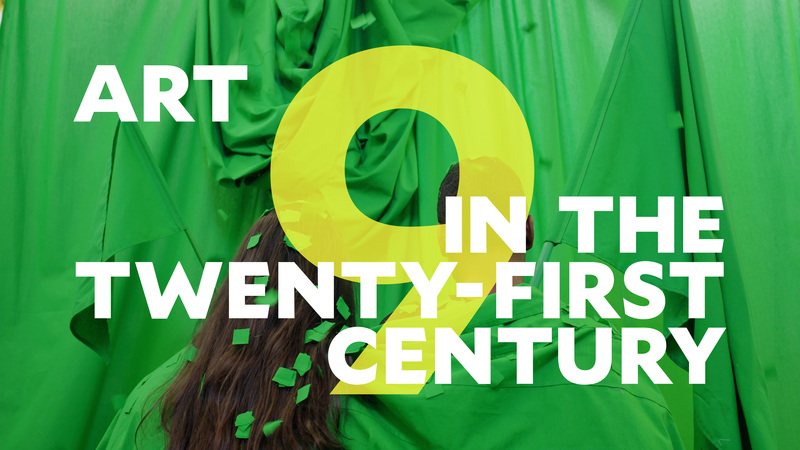 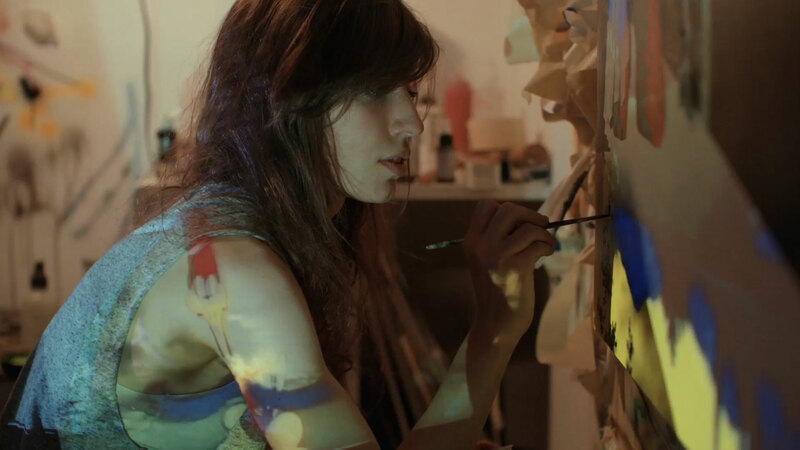 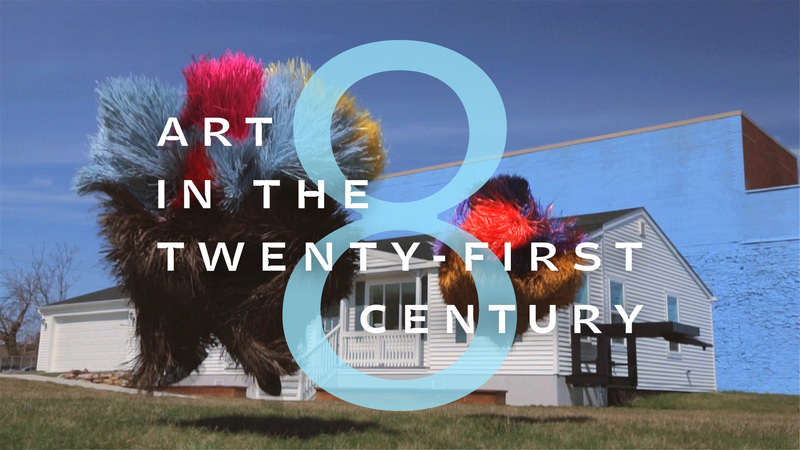 For additional Art21-produced films and projects, please visit Art21.org.